Authority Health › Diet & Weight Loss › Raspberry Ketones - Hype or Miracle Cure? Raspberry Ketones - Hype or Miracle Cure? 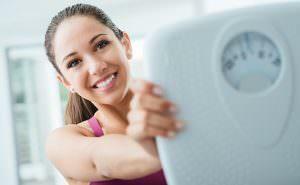 Think you are the only one bent on losing weight? Think again - there are many others like you. It is estimated that over 30% of Americans are overweight and the same number again can be classified as obese. Being overweight is the norm now, rather than the exception. Exacerbating the situation is the fact that traditional dieting is only an effective long-term solution for some 15% of people. So, the market is flooded with products to help you lose weight. You can get supplements, shakes, etc, all of which claim to curb the appetite or to increase fat burning. Raspberry Ketones have become a perennial favorite since being discussed on TV a few years ago. The benefits claimed are quite attractive - proponents say that it helps cells to metabolize fats better and increases the rate at which fats are burned. Another advantage is said to be in how they help your body produce more adiponectin - a hormone involved in controlling metabolism. Let's have a look at the science behind this wonder supplement and whether or not you should be taking it. Raspberry ketones are a wholly natural element that credited with giving raspberries their robust scent. There are also trace amounts of it in cranberries, blackberries, and kiwis. It is a popular ingredient in the beauty industry and is also a widely used flavoring, so you probably already get some of the fruits you eat or from processed foods. 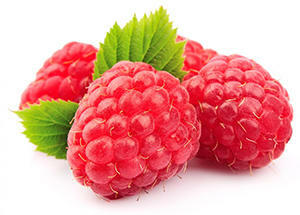 The first studies suggesting raspberry ketones could be helpful in weight loss was only carried out in the mid-1990s. Strangely enough considering the name, these supplements do not actually come from raspberries at all. To manufacture them that way is completely impractical as you have to use ninety pounds of the fruit to get just one dose. There is no more than 4 mg of ketones in every kilogram of the fruit. The supplements make use of man-made ketones - they are not naturally sourced at all. People also misunderstand the "ketone" part of the name. These ketones have no connection to those which result from a ketogenic diet and will not act in the same manner. What it boils down to: In nature, these ketones are what make raspberries look and taste the way they do. Because of the high cost of extracting the ketones naturally, they are synthetically produced instead. The underlying atomic structure of the ketones is what captured the attention of researchers. The structure is much like that of the stimulant synephrine and of the main component of chili peppers called capsaicin. Studies into these other molecules have proven their metabolism-boosting properties. Because of the similarity in structure, the working hypothesis was that the ketones could do the same. Fat burning did increase because the cells became more responsive to norepinephrine - the hormone responsible for the metabolism of fat. The cells also upped their production of the hormone adiponectin - thought to contribute to normalizing the metabolic rate and levels of sugar in the bloodstream. Slimmer people tend to have a lot more of this hormone than those struggling with their weight. Losing weight also seems to boost levels. Low levels of this hormone have been linked to an increased risk of developing diabetes, cardiovascular disease and becoming obese. Logically, one might infer that upping the levels of this hormone naturally in humans would make weight loss easier. What needs to be considered though is that, in a live person, the fat cells do not work in isolation. So, will the effects be the same? You also do not need to supplement to increase the levels of this hormone. Exercise is one way to do this quickly - your levels can increase by over 250% in seven days. Coffee has also been shown to elevate levels. What it boils down to: These molecules are similar in structure to compounds that are proven to burn fat. In test-tubes, they have been proven to cause the metabolism of fat and to increase the levels of adiponectin. Promising results have been achieved when it comes to rodents but the supplement marketers overstate what the findings meant. The mice in one study were put on a diet that promoted fat. One set of mice were given the ketones, the other set was not. The results showed that the mice receiving the supplement were 10% lighter overall than those that did not. However, be aware that there was no weight loss recorded at all, rather, the ketones mice just did not gain as much weight as those without ketones. In a separate study, it was shown that these ketones not only increased the levels of adiponectin in the blood but also helped prevent the development of fatty liver. But don't break out the champagne (or chocolate cake) just yet. The doses used were extremely high. To get the same kind of dose, you would have to take a daily dose to one hundred times greater than what is recommended - not a good idea. What it boils down to: Research has shown that ketones can play a role when it comes to preventing weight gain and liver disease. However, the doses used were much too high to be practical or safe in humans. To date not one study has involved human trials. There was a study on weight loss that included the ketones with a batch of other substances. This study, run over two months, showed that those taking the mix of substances did lose significantly more fat but there is no telling which substance was the deciding factor or whether or not they all worked in conjunction with one another. I personally researched this and, as of the time of writing, I could not find one shred of scientific proof to back up claims regarding this product in human trials. When searching through the various anecdotal sources online, it would seem that these ketones act much like others - they work for some but not for others. What you need to remember is that just because one person lost weight while taking the supplement, it doesn't follow that it was due to the supplement. There is, in fact, a good chance that it works simply because people believe that it will. On the other hand, maybe they do help and we just haven't yet produced scientific proof of this. Personally though, I find this hard to believe, especially considering how much you would have to take. What it boils down to: No actual evidence links raspberry ketones to the benefits that are claimed in human trials. There is a study that proved that these ketones might be useful cosmetically. Its topical application was proven to promote the growth of hair for those suffering from hair loss. It was also proven to improve the elasticity of women's skin. The study, however, followed a very small number of participants and there glitches as well so it is not conclusive evidence. What it boils down to: A topical application of a ketone-rich cream may promote the growth of hair and may also benefit the elasticity of the skin. At this point, we do not know what the side effects in humans could be. Although the FDA categorizes these as basically safe, this is not a sterling endorsement, given some other substances that have garnered the same rating from the FDA such as high-fructose corn syrup. 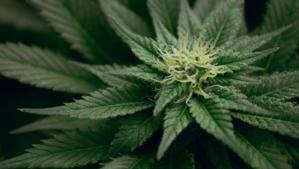 Some users have reported becoming jittery, developing hypotension and a racing heart rate. This might not be more than a coincidence though. In the rodent trials, there were no dangerous effects, despite the huge doses. And can't even come up with a recommended dose because of the lack of research on humans. Depending on the brand, you will be encouraged to take anything up to 400 mg once or twice a day. 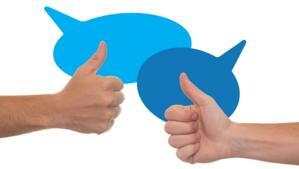 Should you decide that you want to try them out anyway, you can find them at Amazon, complete with reviews. What it boils down to: A lack of human trials means that there is no useful data in terms of what the potential effects are or what the ideal dosage is. Is it a Waste of Money? I have reviewed a number of supplements purporting to help people lose weight over the years, some better than others. When looking into a product, it is important to consider all the information about that product. 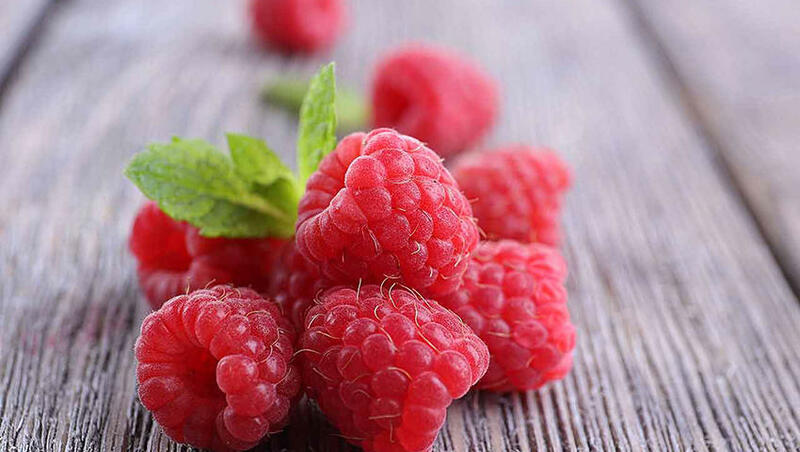 Raspberry ketones should be derived from actual raspberries in order to be effective so it is important to find a product that provides this.